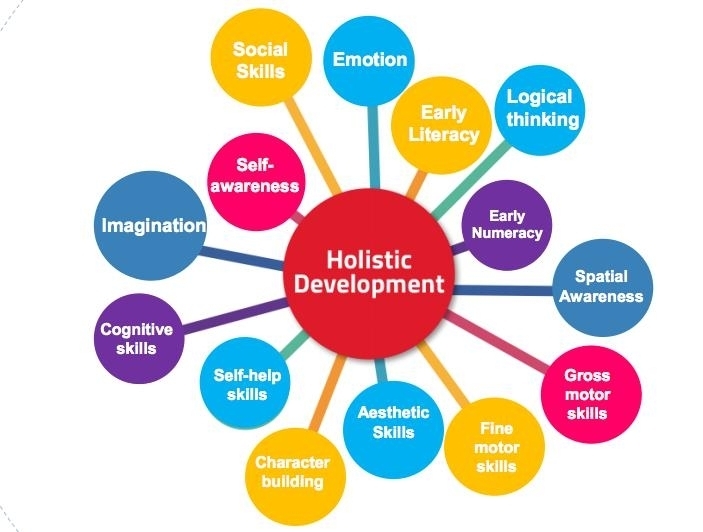 The word holistic development means an overall development which has a very broad platform. A holistic approach to child development seeks to address simultaneously the physical, emotional, relational, intellectual and spiritual aspects of a child’s life. 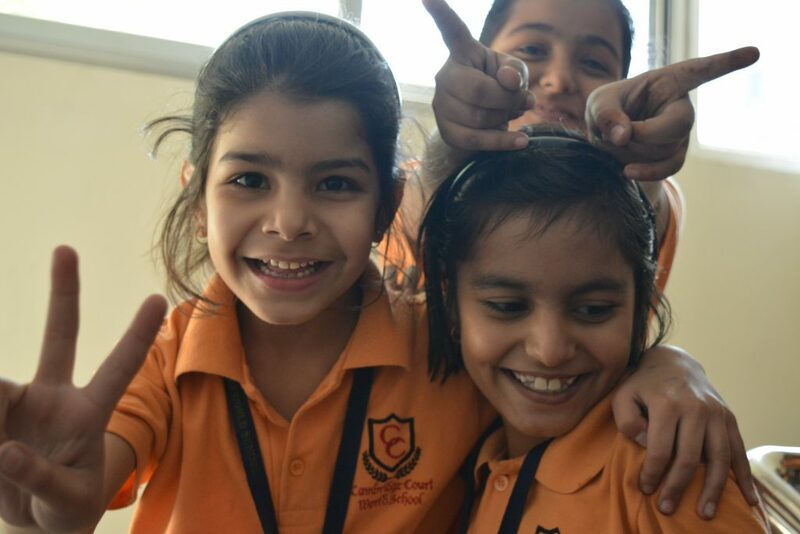 The importance of the approach is that it goes indepth to scrutinize whether a child has developed or learnt different things properly at different stages of life. It is the complete development of all areas of a child. There are many proven techniques used in observing children. Depending on the reason for the observation some methods will relay the information more clearly; the observation should be done in the free description written record method, checklists, web diagrams etc. The physical development of a child depends upon the care, attitude and the home atmosphere provided to him. At the initial stage of infancy a child blindly copies his/her parents. So, it is very essential to monitor and modify the activities of the elders in front of a child. The linguistic development starts with repetition of words of the parents. The fine motor reflexes start developing as early as two months. Norms and routines set at home during early age continue till old age. Similarly the discipline, rules and regulations taught and learnt during school days remain imbibed within an adult throughout his life. In the passage of time a child picks up habits and attitude from his surroundings. The zone of proximal development is what a child can do alone and what they can do with someone more skilled or experienced. Emotional development from initial total dependence to full independence and autonomy is a complex process of overall development of an individual. The principles of developing a child in all sphere enables a teacher to develop learners with high thinking capacity which can encourage him to think deeply and critically. Higher order thinking by students involves the transformation of information and ideas. This transformation occurs when students combine facts and ideas, synthesize, generalize, explain, hypothesize or arrive at some conclusion or interpretation. The way a child is taught with different learning styles enable him as a learner to reach his potentials and ability. Such development means that learners can use their potentials, abilities and talents as a whole in physical, emotional, intellectual and spiritual level. 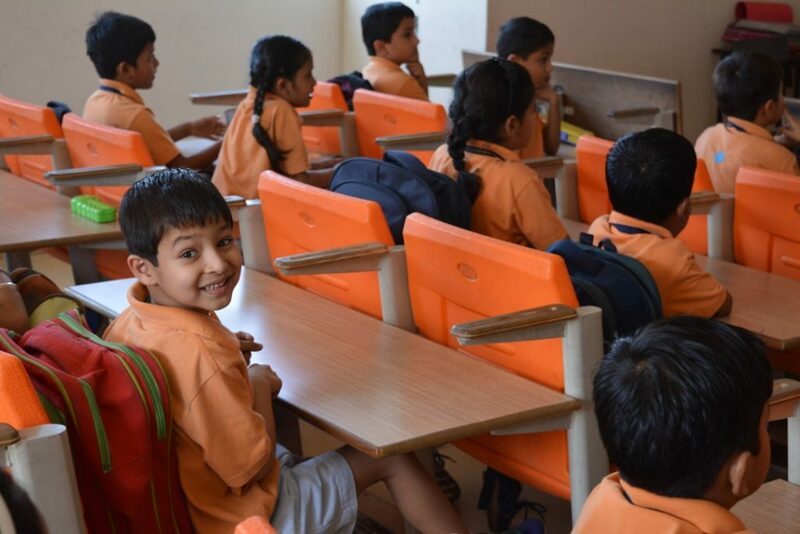 School, teachers and parenting plays an important role in holistic development of a child which further helps in evoking the potentials and abilities of a child.